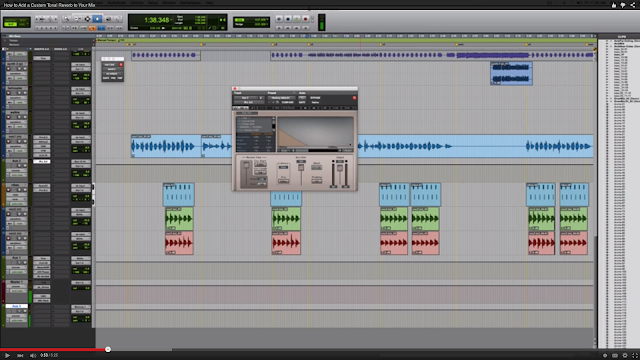 I saw this on the Recording and Mix Engineers community on Google+ and thought I should share it. It's another great post by Eric from The Pro Audio Files. This time he shows how to create a custom reverb sound with your own impulse response. I can see this technique being used not just for mixes but to create custom sounds/atmospheres in Post Production for games, movies etc.